Three players who have spent many days on the courts of the IMG Bollettieri Tennis Academy will take to the court in Atlanta this weekend with a chance to compete in the main draw of the 2010 Australian Open on the line. 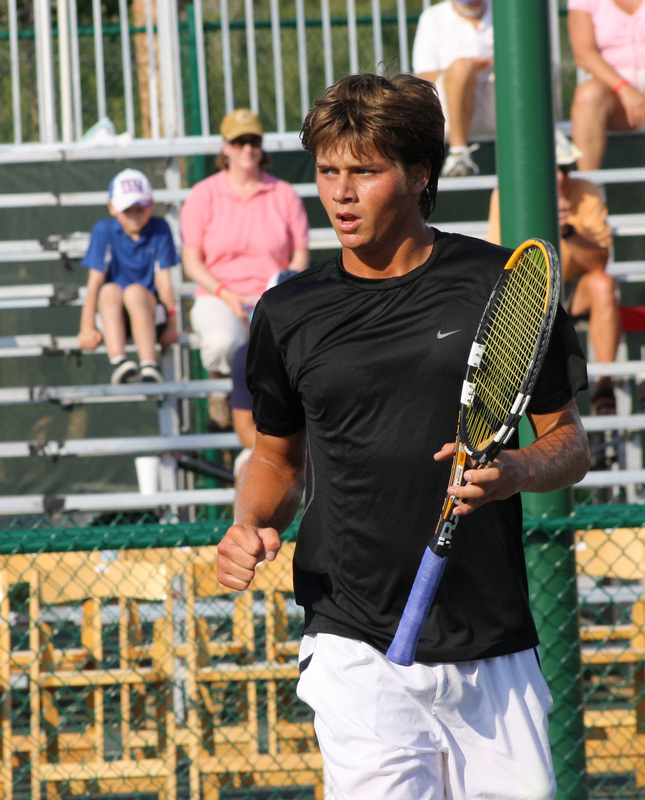 The three players are 17-year old Ryan Harrison, 22-year old Jesse Levine, and 20-year old Michael McClune. They will be joined by five other men – Jack Sock, Donald Young, Ryan Sweeting, Alex Kuznetsov, and Wayne Odesnik – and they will play for a spot in the Aussie Open. ~ by Nick's Picks on November 30, 2009.